The series will share the heartwarming journey Craig and his close-knit family undertake as they launch their passion project – Morgan Farms. 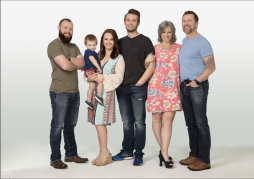 Craig talks with Southern Living about his life in the army and more! 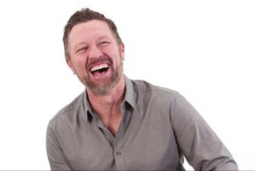 Craig Morgan isn't shy about his Tennessee roots. 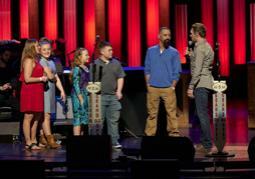 Check out why in his interview with Southern Living! 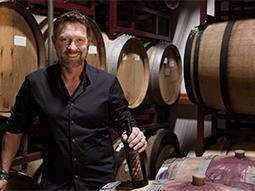 “I like a good cabernet from a Napa Valley vine” sings Country Music star, award-winning TV host and Army veteran Craig Morgan in his song “There’s A Whole Lot More To Me.” Art becomes life as the “country Renaissance man” (Rolling Stone) has partnered with Lot18.com to produce the limited-edition Cabernet Sauvignon, Old Tattoo. 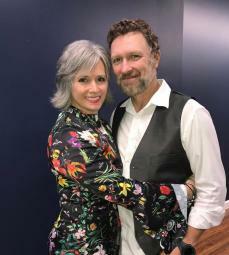 Appearing together this morning on Fox & Friends, Craig and Tracy performed 'Finally Home' off Tracy's new album, "Good Ole Days," which is set to be released November 10th. Craig recently opened his new family owned and operated business, Morgan Farms, in downtown Dickson, TN. 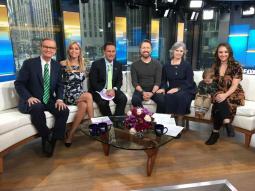 We are pleased to welcome Mac Powell, Dana Bowman, Clint Romesha, Anthony Smith, Taya Kyle, Jimmy Fortune, Tate Stevens, Marla Cannon-Goodman, Phil O'Donnell, and Greg Strube as special guests on the American Stories Tour! 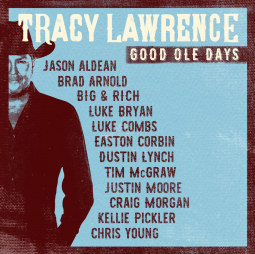 Tracy Lawrence has set November 10, 2017 as the release date for one of the most ambitious and significant albums of his career.